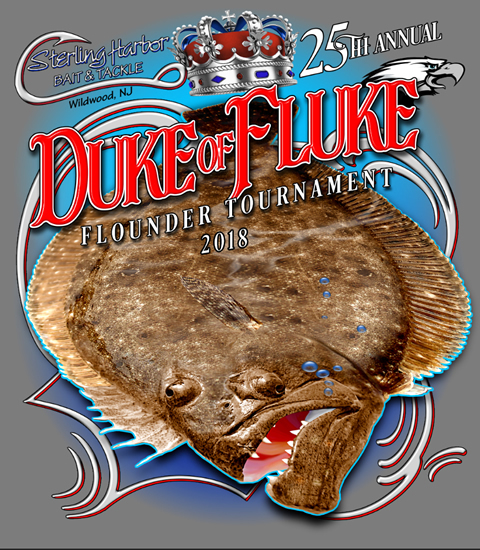 26th Annual Duke of Fluke Tournament Saturday, July 13, 2019. We are fully stocked with 2019 Hobie Kayaks and Eclipse Peddle Boards! We are S. Jersey's authorized Hobie, Wilderness Systems and Ocean Kayak dealer. 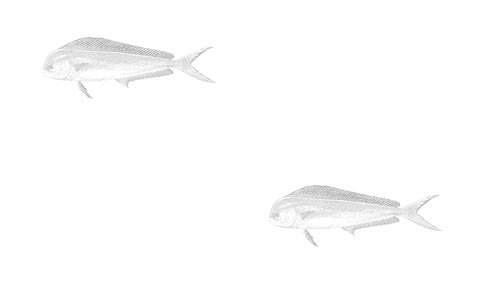 Large selection of Kayak and Kayak fishing accessories. Custom rigging kayaks since 1998. Cape May County's authorized HOBIE KAYAK, OCEAN KAYAK, and WILDERNESS SYSTEMS KAYAK Dealer. LARGEST SELECTION OF KAYAK AND KAYAK FISHING ACCESSORIES IN SOUTH JERSEY.